How are states handling the controversial issue of regulating daily fantasy sports, including companies like DraftKings and FanDuel? As the industry has exploded in popularity, state lawmakers, attorneys general, and gaming commissions have taken different approaches. While some states have enacted outright bans, others are grappling with how to regulate a relatively new industry that claims its products are skill-based rather than games of chance. 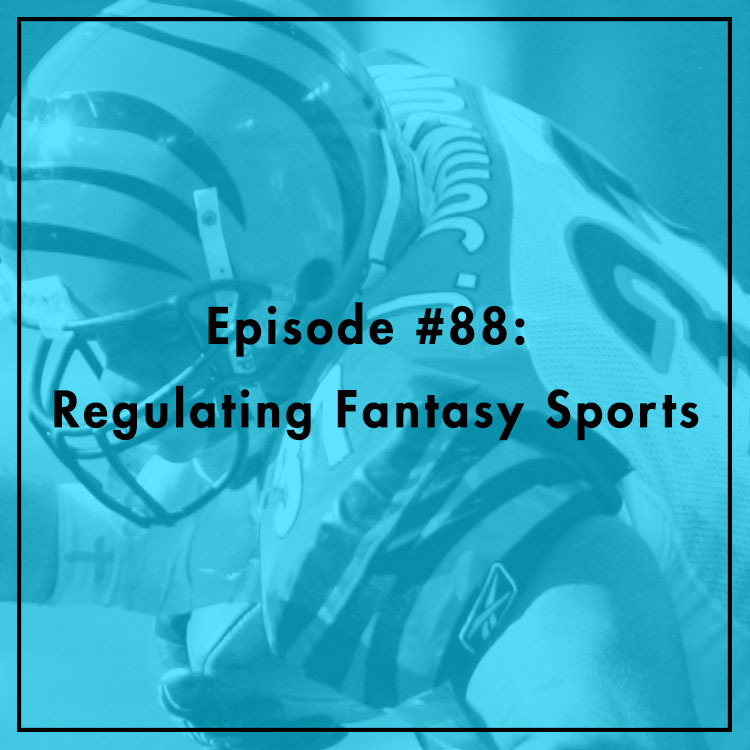 Chris Koopman, research fellow at the Mercatus Center, returns to the podcast to discuss the latest developments in the wild world of online fantasy sports. For more, see our previous episode on this topic.